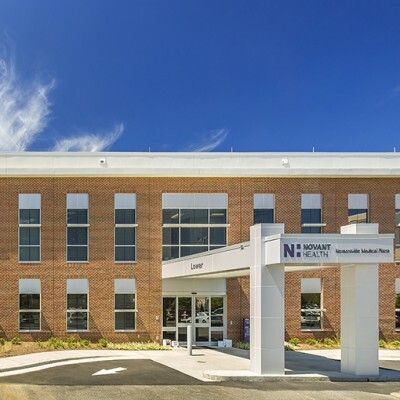 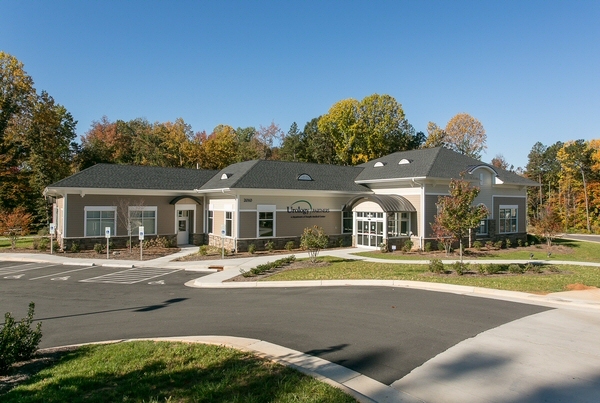 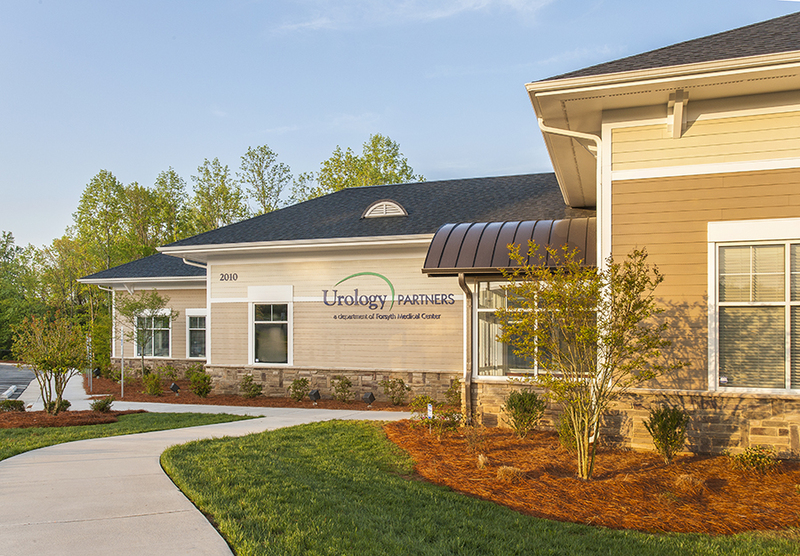 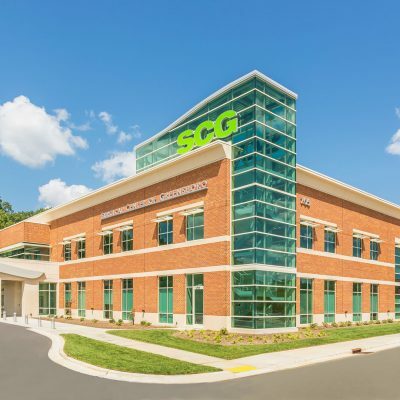 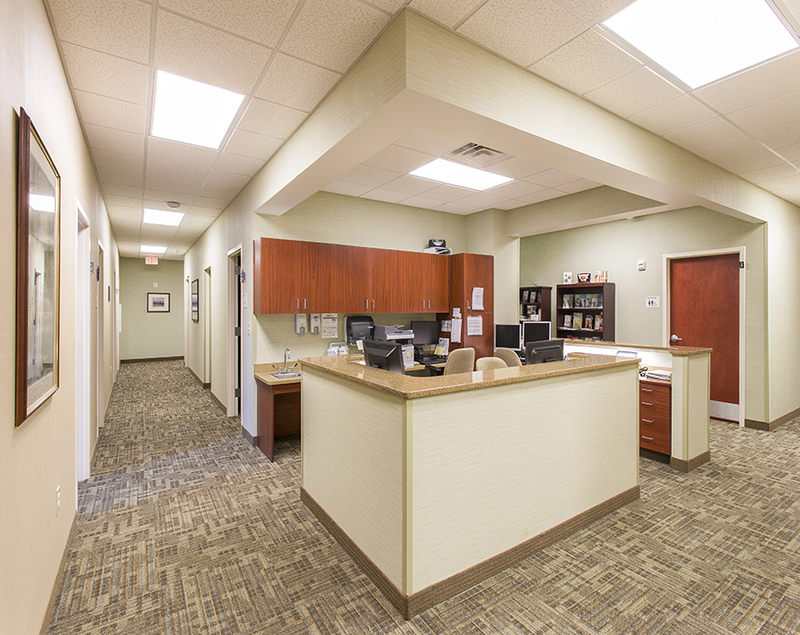 Located in Winston-Salem, North Carolina, this medical office building features a large waiting / entrance space with reception desk, multiple exams rooms and nurses stations. 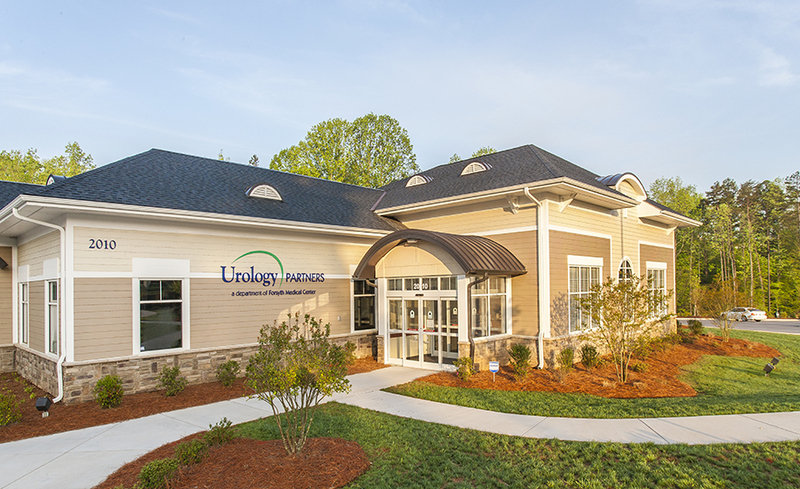 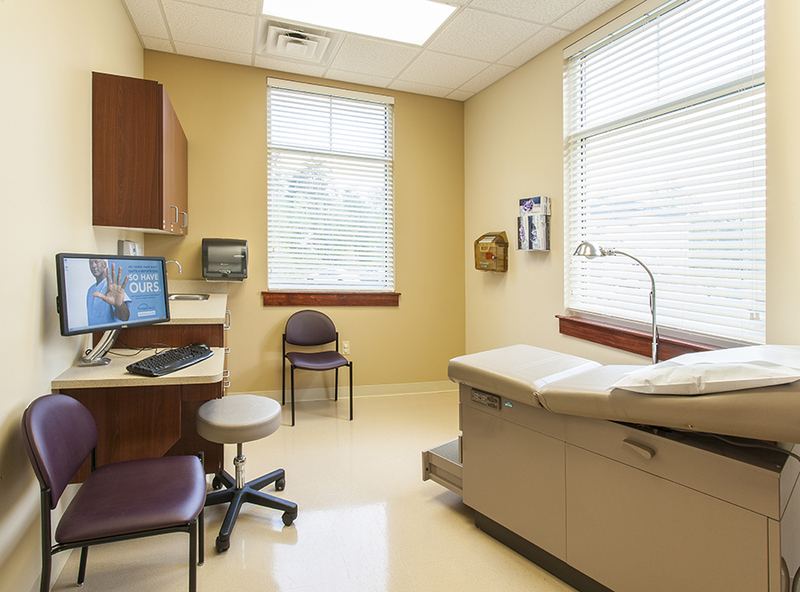 Technology is integrated in this project with flat screen access in exam rooms and a private urology lab on location. 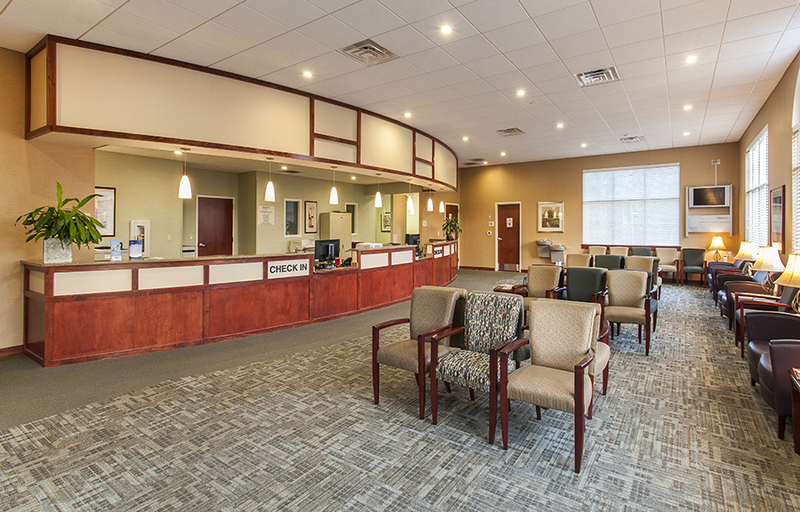 This project was completed ahead of schedule.